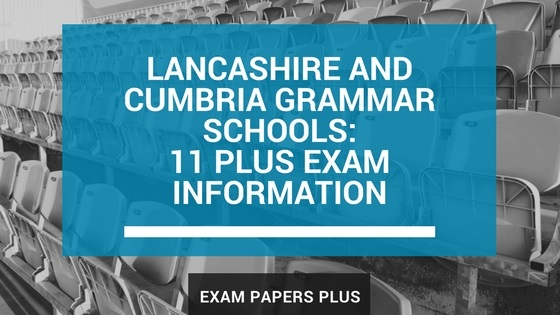 Year 7 places to Lancashire and Cumbria grammar schools are allocated based on student performance in the eleven plus entrance examination, which takes place in September. Each of the schools organises an open event during the academic year to give students and parents the opportunity to meet staff members and find out more about the admissions process before applying for a place. The Lancashire grammar schools comply with the admission criteria as set out by the Lancashire Coordinated Scheme for secondary schools. Those applying for a place at Queen Elizabeth Grammar School in Cumbria should refer to Cumbria County Council. Both Lancashire and Cumbrian grammar schools require parents to complete two application forms, one from their preferred school, and one from their Local Authority (LA). Both of these forms can be completed online and must be done before the exam entrance date. The 11 Plus exam for Lancashire grammar schools consists of three multiple-choice papers covering English, mathematics and verbal reasoning. 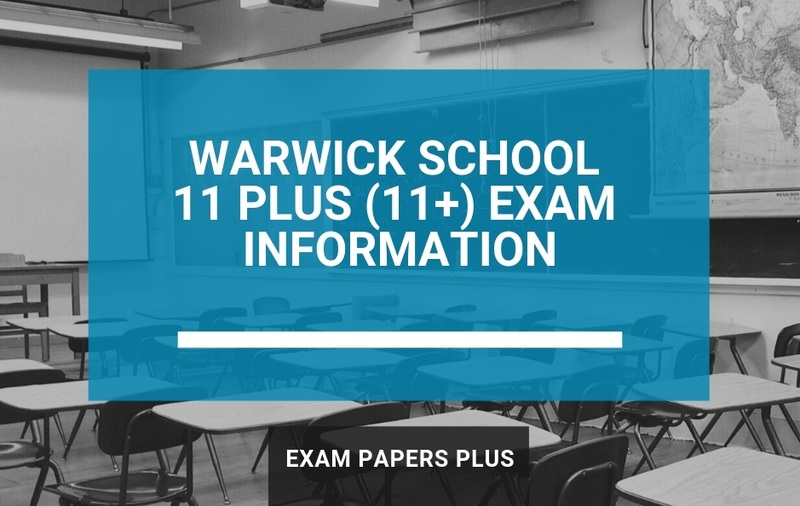 The eleven plus exam for Cumbria’s grammar school is split into three papers that test mathematics, verbal reasoning and non-verbal reasoning. 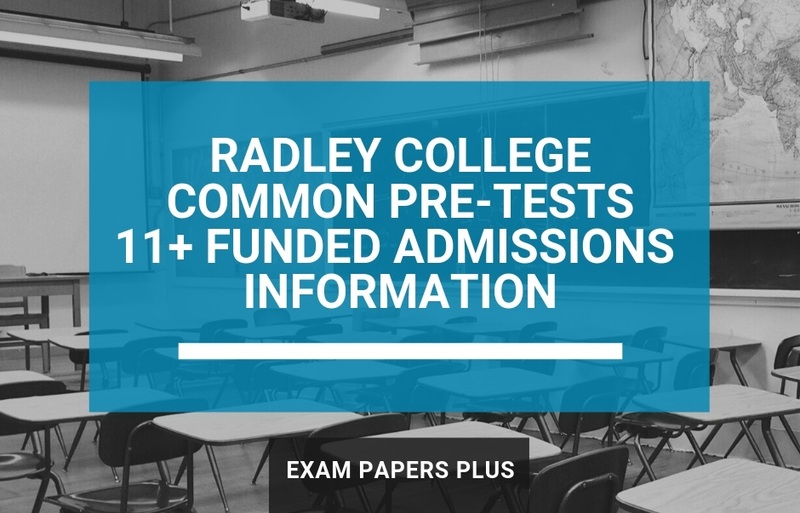 All three tests are taken on the same day and each paper includes questions typical to the KS2 National Curriculum. The information provided about Lancashire and Cumbria grammar schools was believed to be correct at the time of publishing. However, please be aware of future changes. We advise you to contact the schools directly if you are unsure of anything. Contact details are provided within individual school posts.